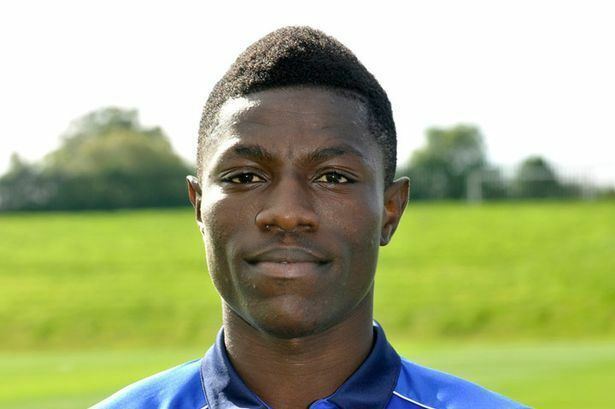 Koby Owusu Arthur (born 31 January 1996) is a Ghanaian footballer who plays for National League club Macclesfield Town. A midfielder who can also play as a forward, he made his Football League debut in the Championship with Birmingham City in April 2013. He spent time on loan at Conference Premier club Lincoln City and in two spells with League Two club Cheltenham Town, for whom he scored his first senior goal, and was released by Birmingham in 2017. Arthur was born in Kumasi, Ghana. 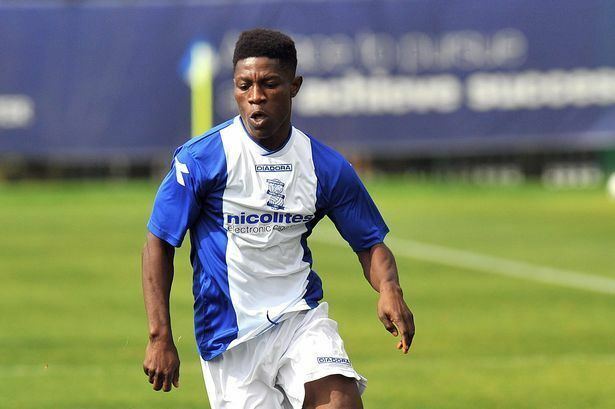 After moving to England he joined the youth system of Southern League club Woodford United, where he was noticed by a Birmingham City scout in 2012. 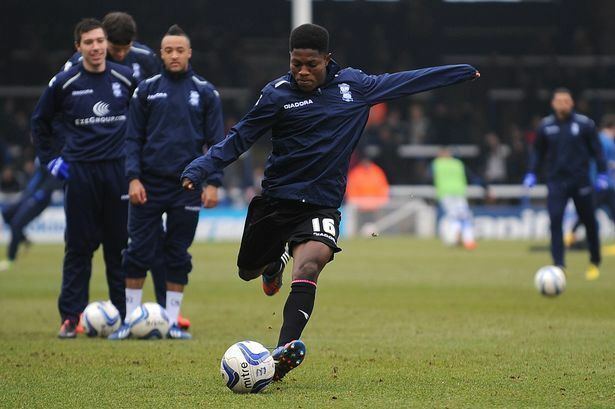 The 16-year-old Arthur moved into the football and education development programme run by Birmingham City's community department, and was soon recruited into the club's main development system. He played for the club's under-18 team, and made his reserve team debut in February 2013 in a 2–1 Birmingham Senior Cup defeat to Stourbridge. Development squad coach Richard Beale described his performance as excellent: "He won his headers and tackles and he got the ball down and tried to pass it and he can be very pleased with the way he played." A few days later, he produced another good performance on his first Professional Development League appearance. Arthur is short in stature, at 5 ft 6 in (1.68 m), but solidly built. Manager Lee Clark described him as a "pocket battleship", who plays at a high tempo with "so much energy and enthusiasm". 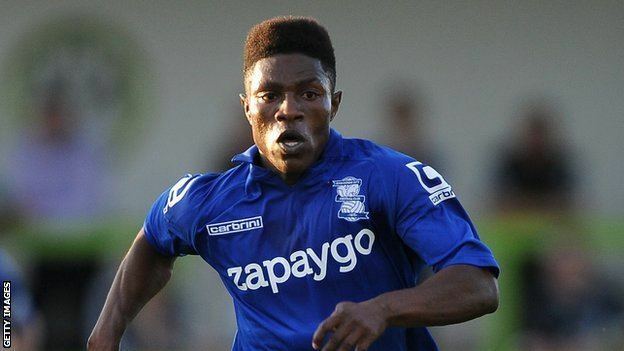 According to his profile on the Birmingham City website, he is "a powerful striker of the ball", able to play in any midfield position or as a forward. Arthur was given squad number 16 ahead of the visit of Sheffield Wednesday on 19 February 2013, but did not make the 18-man matchday squad, and was included in the travelling party for the next match, away at Peterborough United. Amid tabloid reports of interest from Premier League clubs, Arthur signed a two-year professional contract with Birmingham. He made his first-team debut on 1 April in a 3–2 defeat at home to Wolverhampton Wanderers in the Championship, coming on as a 78th-minute substitute for Mitch Hancox. According to the Birmingham Mail's match report, "he was nimble, showed the odd glimpse". He made his second and last appearance of the season, also as a late substitute, in Birmingham's next match. At the end-of-season awards ceremony, Arthur was honoured as Academy Player of the Season. He made his first competitive start on 6 August 2013, as Birmingham beat Plymouth Argyle 3–2 after extra time in the first round of the League Cup, and his first league appearance of the season a few days later, as a second-half substitute in a home defeat to Brighton & Hove Albion. On 21 March 2014, Arthur became the third Birmingham youngster, after Charlee Adams and Nick Townsend, to join Conference Premier club Lincoln City on a youth loan until the end of the season. He went straight into the starting eleven for the following day's match at Gateshead, but was replaced at half-time with his side two goals behind. Arthur joined League Two side Cheltenham Town on 25 July 2014 on a six-month youth loan. On his second appearance, he scored his first senior goal: in the 84th minute, he latched on to a long goalkeeping clearance and "showed his strength to hold off Jordan Mustoe and bundle it past Simpson into the net" to put Cheltenham 2–1 up, which proved to be a winning lead after Accrington Stanley's Kal Naismith missed a late penalty. He scored again a week later as Cheltenham came back from 2–0 down to win at Tranmere Rovers, and further enhanced his "super-sub" reputation with a 90th-minute header in the next match to secure a 1–0 win against Hartlepool United that took Cheltenham top of the table. Given his first start in the Football League Trophy, he scored Cheltenham's second goal, again with a header, to ensure their progress to the second round at Oxford United's expense. He made his first league start on 13 September, in a 1–0 defeat away to Luton Town, and was recalled by Birmingham the following day. A hamstring injury prevented any immediate involvement with the team, but after what assistant manager Steve Watson described as a breathtaking training session, and with Demarai Gray unavailable through injury, Arthur made his full League debut for Birmingham on 30 September 2014 in a 3–1 win at Millwall, the club's first away win of the season. 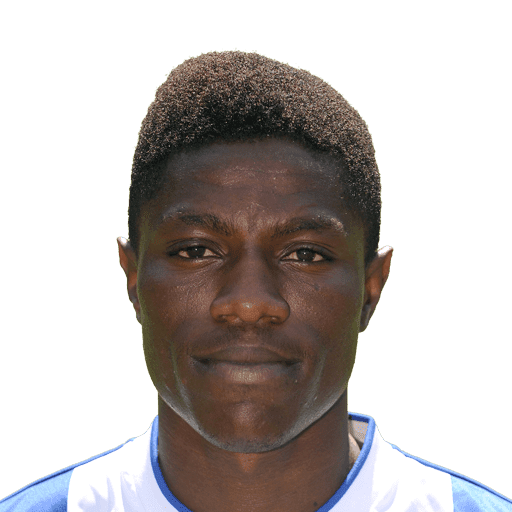 He missed out on a debut goal in the next match, away to Charlton Athletic, when his attempt was disallowed for offside against Clayton Donaldson. After Gary Rowett took over as manager, Arthur had a brief run in the side, and was given a new two-year contract at the end of the 2014–15 season, but he never broke through to the first team; his last league appearance for the club came on 6 December 2014, in a 1–0 defeat away to Blackpool. Arthur returned to Cheltenham Town on 19 August 2016 on loan until 2 January 2017. 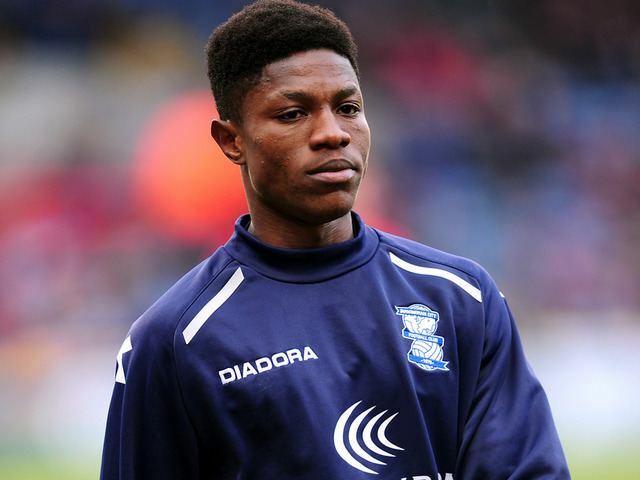 His progress was disrupted by injury, and he returned to Birmingham having made just seven appearances. He was released when his contract expired at the end of the season. After trials with National League clubs Solihull Moors and Macclesfield Town, Arthur signed a one-year contract with Macclesfield on 1 August 2017. He linked up again with assistant manager Steve Watson, his former coach at Birmingham. Arthur made his debut as a late substitute in a 1–1 draw at hom to Hartlepool United on 8 August.